Make weekends away easy. 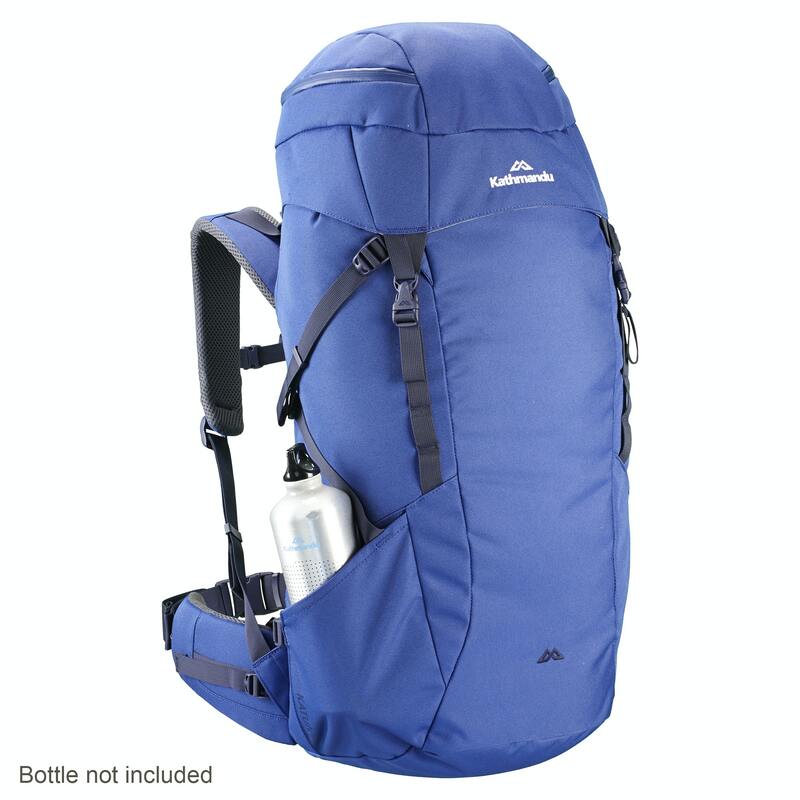 The 40L Katun v2 Pack is a classic overnight / weekend away hiking pack: simple, robust and reliable. Constructed with hardwearing Cordura fabric, this pack features a sturdy, comfortable APS (Air Pod System) harness. You can take the Katun out tramping the Abel Tasman track with your friends one weekend, and send it to a school camp with your teenager the next: you’ll both find the Katun to be exactly what you need. Twin bottle pockets and a hydration port keep you hydrated. The top-loading lid has a lid pocket, and side compression straps help secure your gear.